People are always asking me “Josh, you came out of nowhere, now I see your name all over the place, how I can do that?” That’s the question I’ll be answering in my book Influencer Inc. The book will help you answer larger questions like “Why do I want to be an influencer?” and “Who do I want to influence?” but will also dive deep into the tactics of how to become an influencer. By the time you finish the book I want you to have a step by step roadmap that will teach you how to start a blog, build an email list, foster a community on social media, get a book deal, and get paid to speak. In order to make sure this book answers the questions you have, I’ve compiled this list of questions with the help of subscribers to my email newsletter. Do you have anything to add? Please comment below! Should I have my own website? If I build a website how do I get people to come to it? Should I create a personal brand that is separate from my company brand? Do I need to pay for professional photography and video of myself? Is it worth my time to get followers on Facebook, Twitter, Snapchat, and Instagram? If so, how do I do it? Should I be doing video? How do I get started? How do I get a book deal with a reputable publisher? Should I even go with a publisher, or should I self publish? If I go for a publisher how do I develop a proposal? How can I estimate the number of book sales in the first year? Where should I self publish? How much should I price my book at? Once I write a book, how do I get anyone to read it? How can I start doing public speaking? How do I get paid to speak? 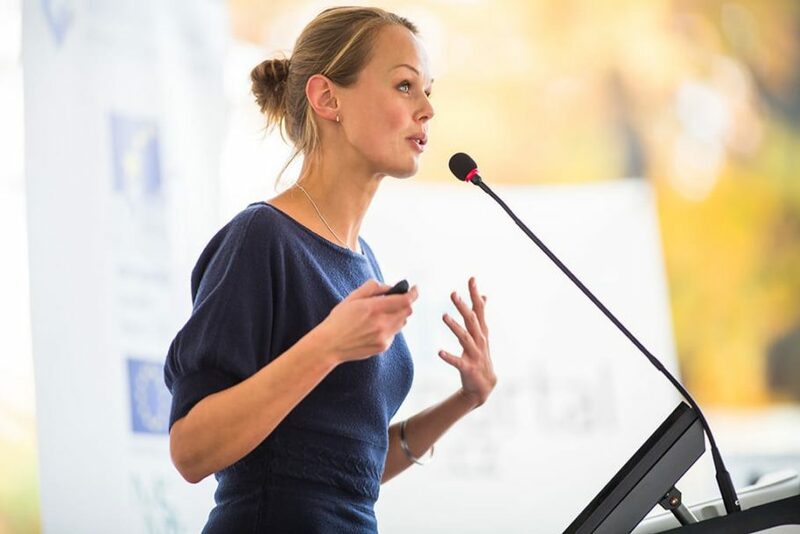 How much should I charge as a speaking fee? I’m young. Can I be an influencer? I’m old. Can I be an influencer? I haven’t made millions of dollars. Can I be an influencer? Should I attend conferences, even if I’m not speaking at them? How do I organize my knowledge and experience into a message that’s ready to deliver? What are the best channels for my message? How do I work on my personal brand? How can I differentiate myself from other people speaking on similar topics? Should I hire a PR agent to book me speaking, guest blogging, and podcasting? How did other people become influencers and what was it like for them early on? What questions would you add? Tell me in the comments below.